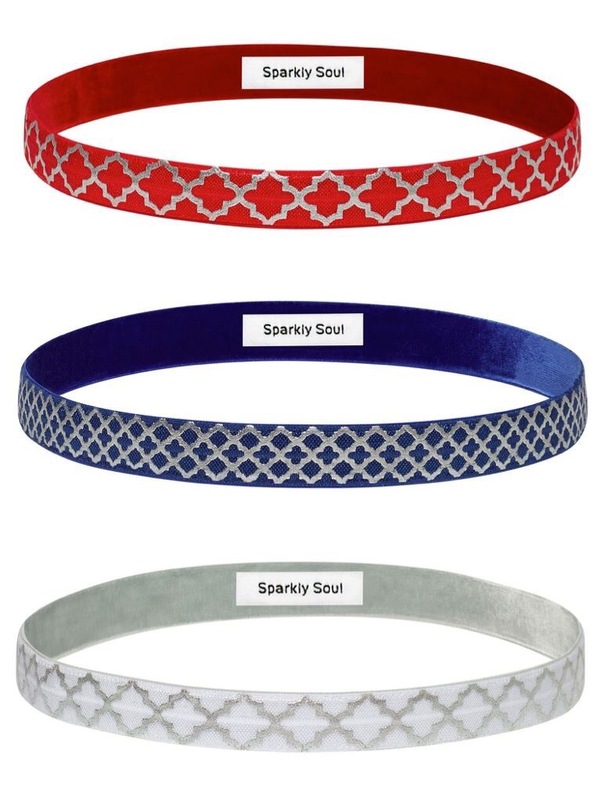 Cue the fireworks 💥 💥 💥… Introducing the Sparkly Soul 2017 Fireworks Collection Headbands – Special Edition & Limited Availability – Shop at: http://www.sparklysoul.comAND Free US Shipping site wide over $15 until 6/28. 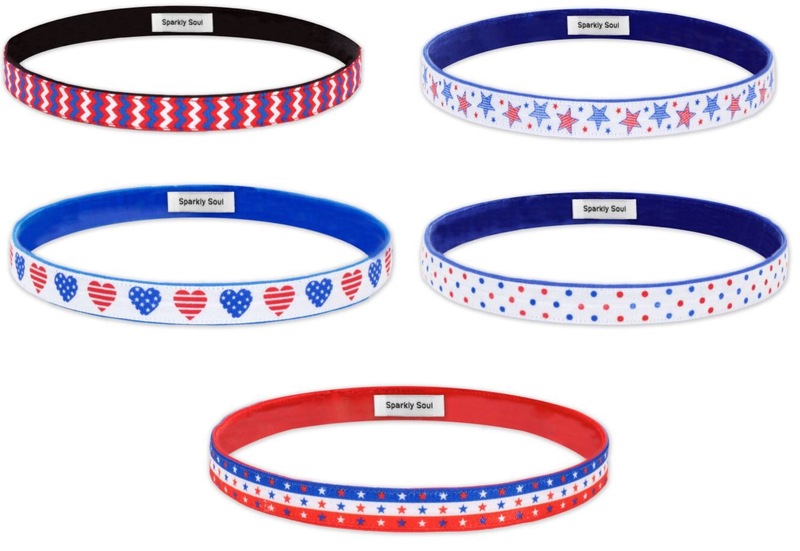 All orders placed by 3 pm EST will ship same day until 6/28. 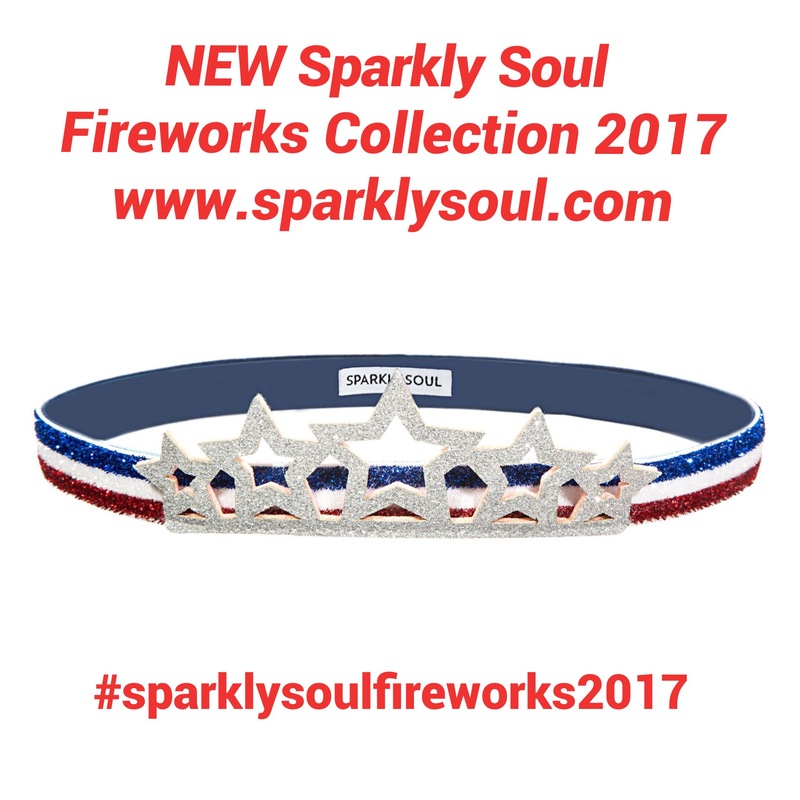 Previous postCue the fireworks 💥 💥 💥… Introducing @sparklysoulinc #sparklysoulfireworks2017 http://shop.sparklysoul.com/NEW-FIREWORKS-COLLECTION-2017_c101.htm RT to enter to win!